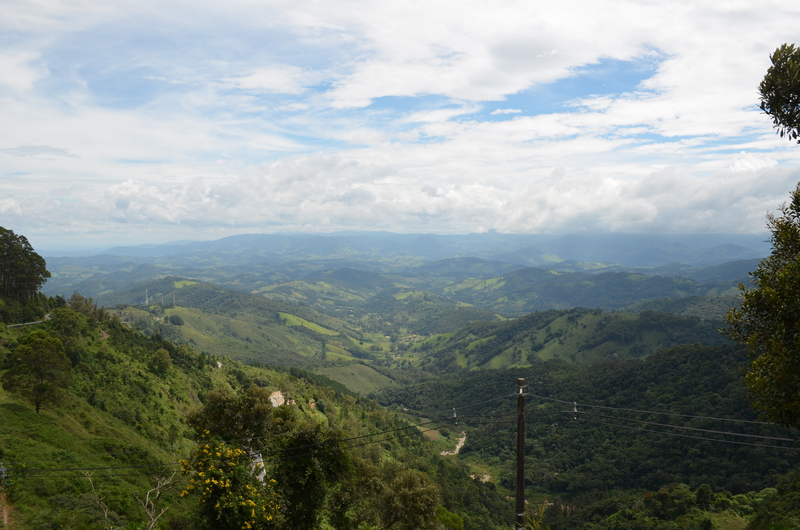 At the weekend I had the pleasure of visiting Campos do Jordão in the interior of São Paulo. It was largely an excuse to visit the Baden Baden microbrewery although this isn’t the city’s only highlight. It could almost be the Andes. Coming from the Northern Hemisphere it still feels a little strange that I should be enjoying summer between the months of December and February. Frankly, given that I from the UK it feels strange to be enjoying summertime at all. 30 degrees at Christmas? Jumping into the sea to celebrate the New Year? What’s that all about? This time of the year should all be about bleakness: horrific weather; short, dark days (sunset at 3.30pm anyone? ); no more holidays until Easter; Celebrity Big Brother, etc. Remarkably, the only other time I’ve spent Christmas away from the UK was when I was travelling in 2007. 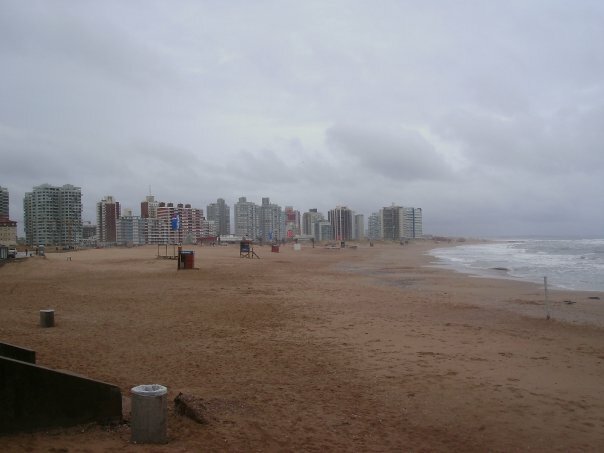 My buddy and I headed to the beach in Uruguay anticipating sun we instead found British rain, wind and cloud cover. Bloody typical. British Christmas in Punta del Este (2007). Before I became more familiar with Brazil I didn’t even know that Minas Gerais existed. To be honest my knowledge of Brazil, like most unknowing gringos I’m sure, was pretty much limited to Rio, São Paulo, Salvador, the Amazon and the cataratas (waterfalls) at Foz do Iguaçu. However, the more people I spoke to about Minas the more I liked the sound of it, especially as many of those same people also said that it was their favourite Brazilian state. Intrigued and with a free week to kill, my wife and I decided to visit. The following is what we discovered. Minas Gerais literally means ‘General Mines’ – the reason for this will become clearer below. 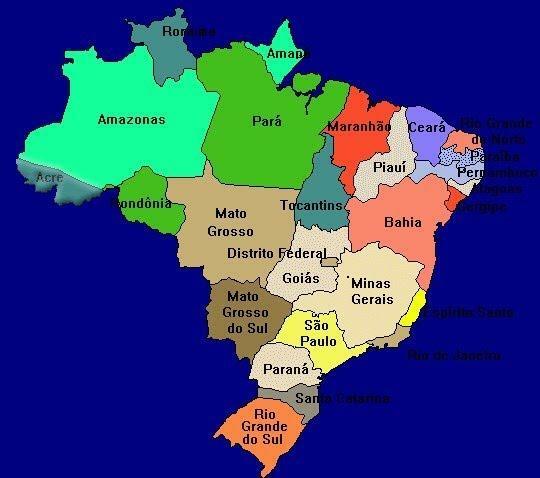 When you look at a map of Brazil the states of Minas Gerais and São Paulo look quite close – well, they’re next door after all. However, let’s put this into context. Brazil is BLOODY MASSIVE. 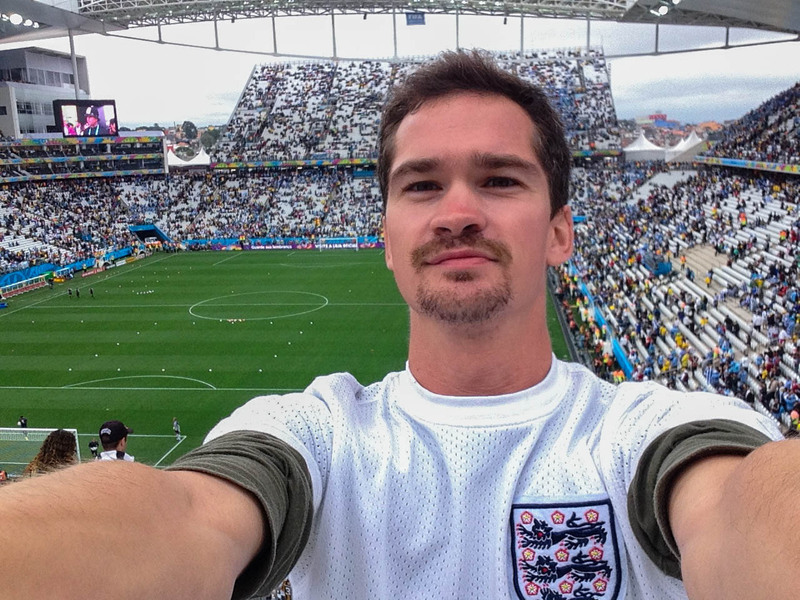 The state of São Paulo ALONE is bigger than the United Kingdom. 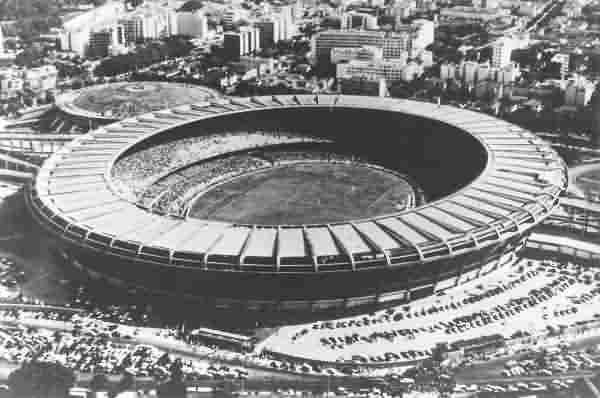 As such, the bus we took from the city of São Paulo to the capital of Minas – Belo Horizonte – took 8 hours. That’s a distance of about 580km and so it’s basically like driving from London to Glasgow.